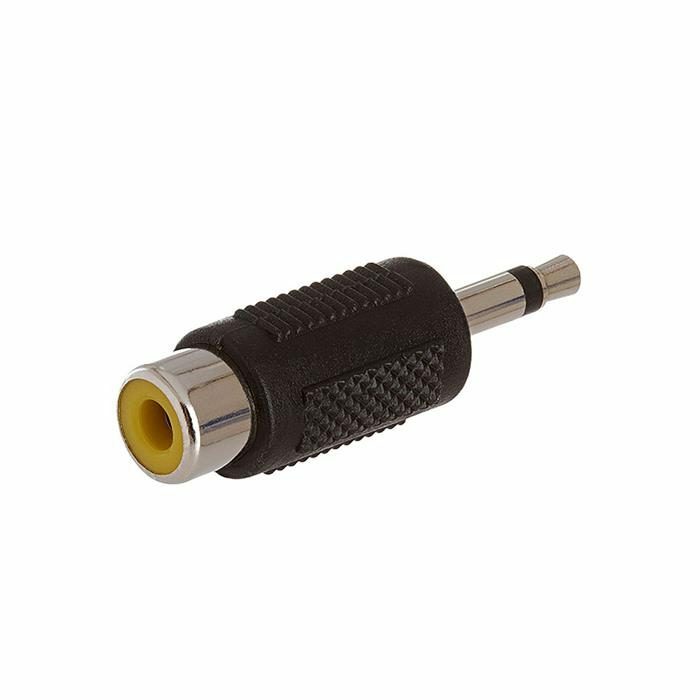 3.5mm Mono Plug to RCA Jack Adapter is commonly used to convert a RCA Plug to 3.5mm Mono Plug. This Adapter usually carry's audio or video signals. 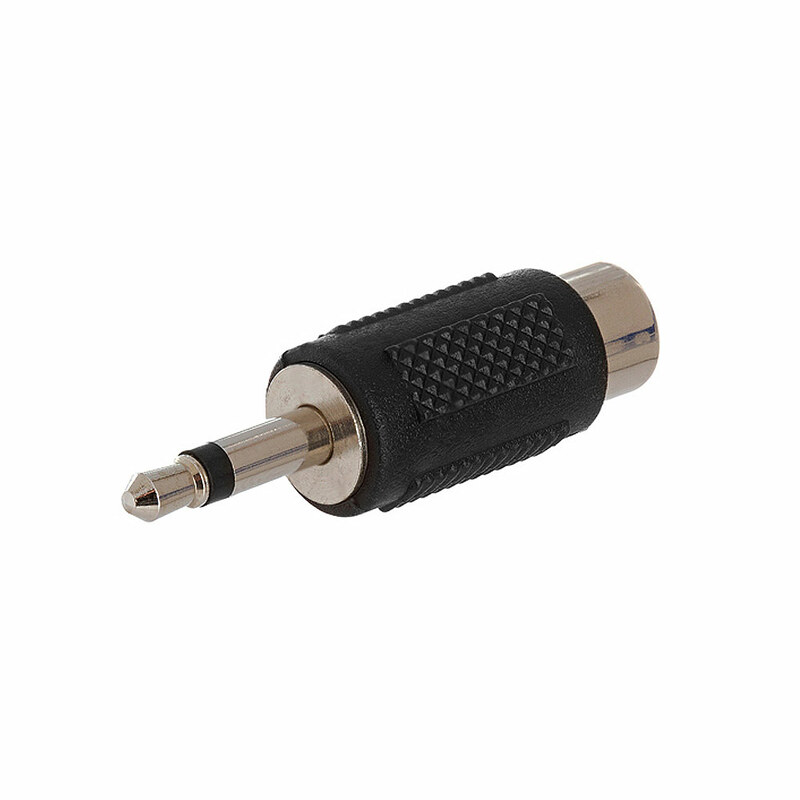 The adapter is assembled of black molded plastic with nickel-plated contacts.